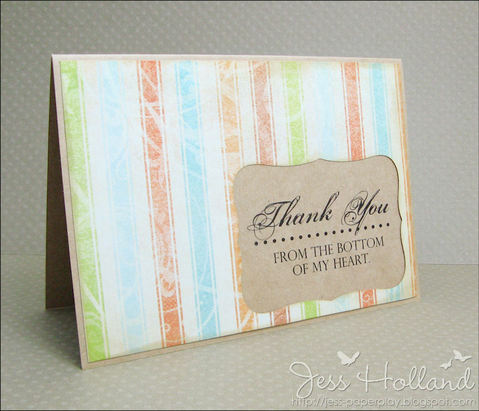 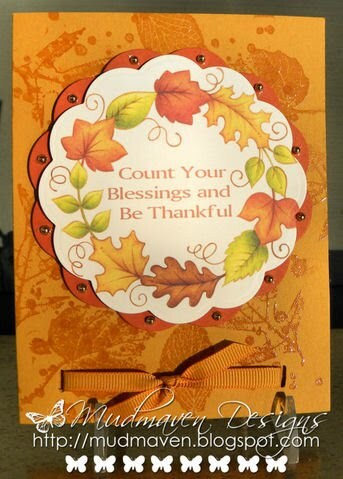 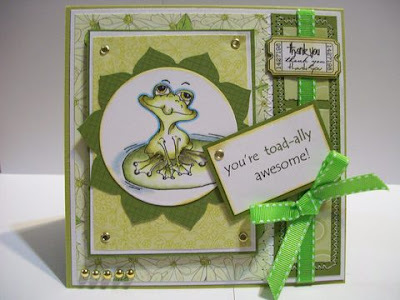 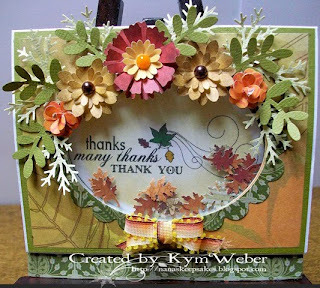 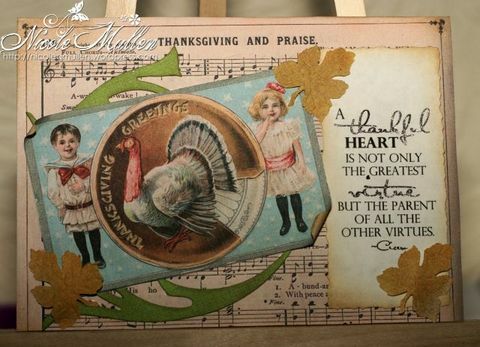 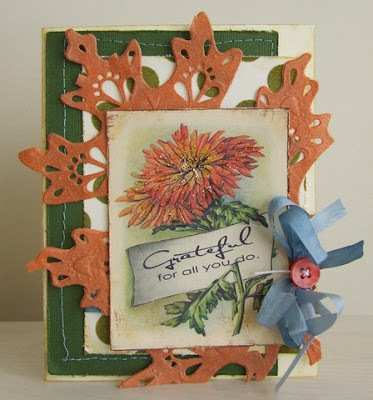 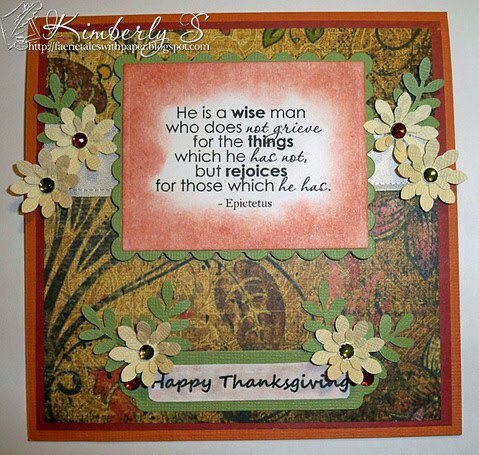 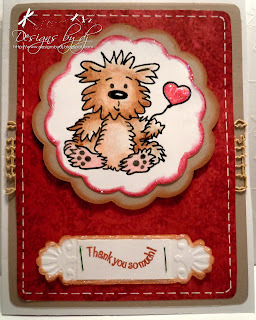 Thanks so much to everyone for their inspiring "thankful" creations for last week's challenge. 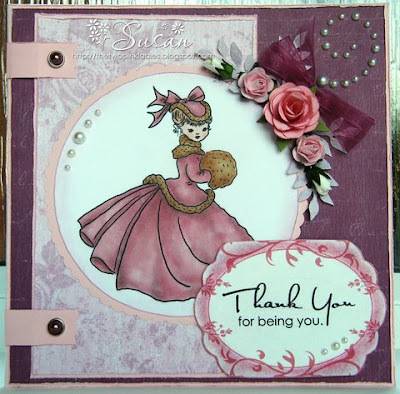 There were definitely some gorgeous creations and we thank you for participating! Make sure to come back on Tuesday to see the Top Three and to find out who was randomly drawn to win the prize! 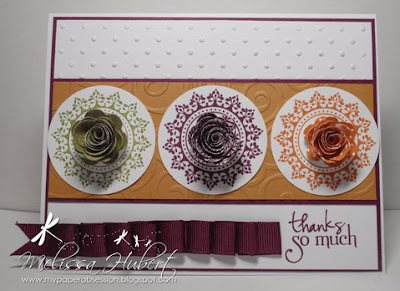 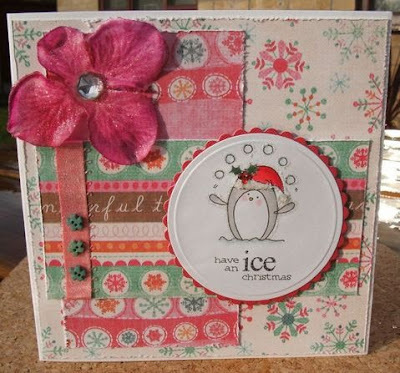 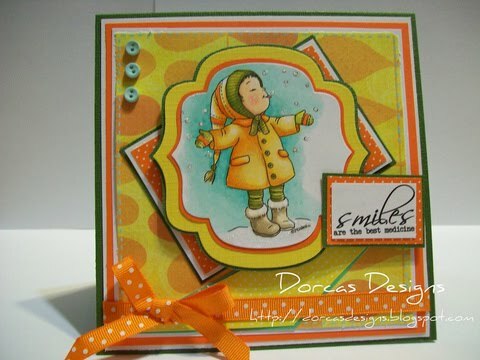 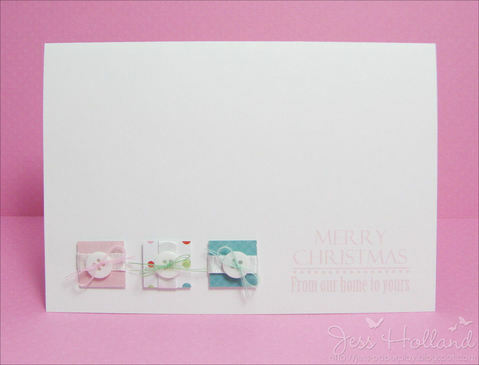 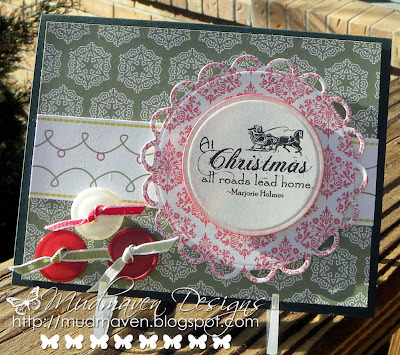 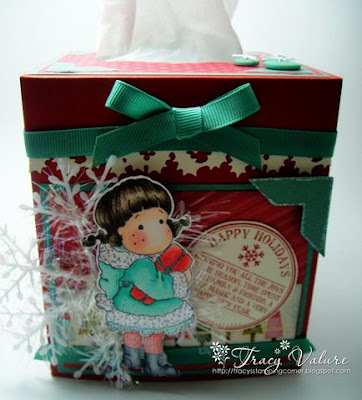 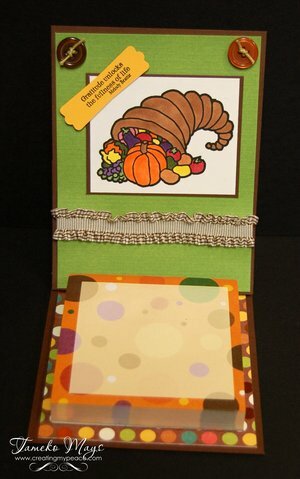 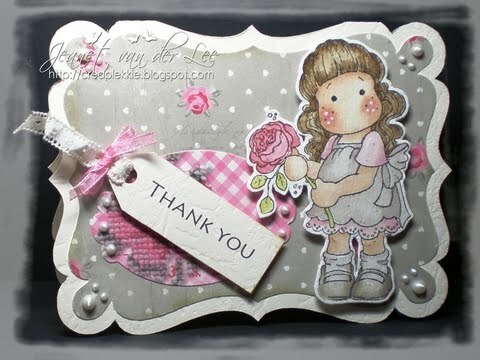 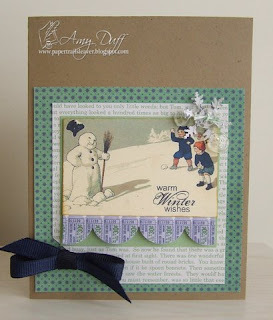 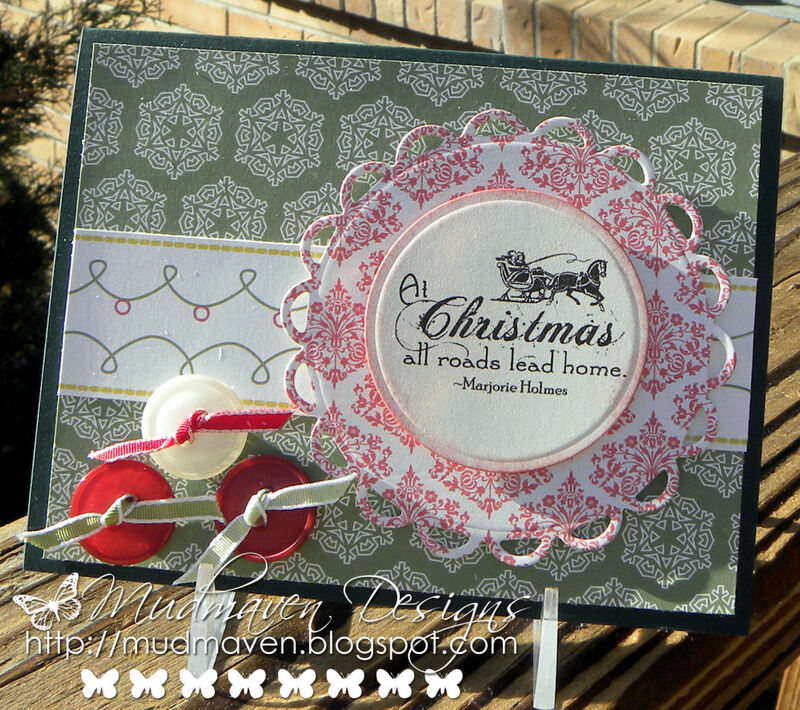 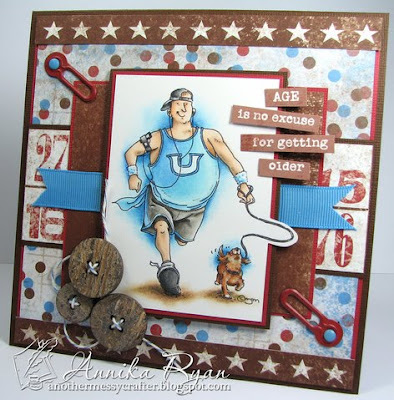 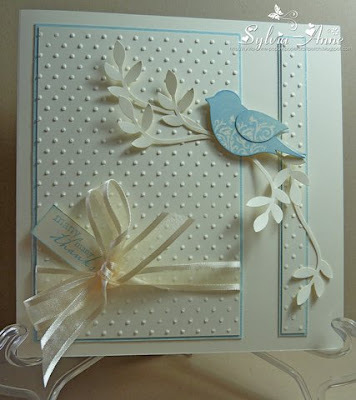 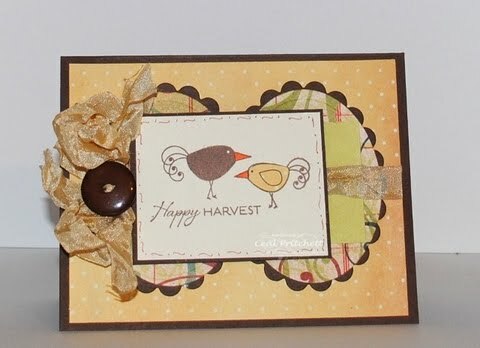 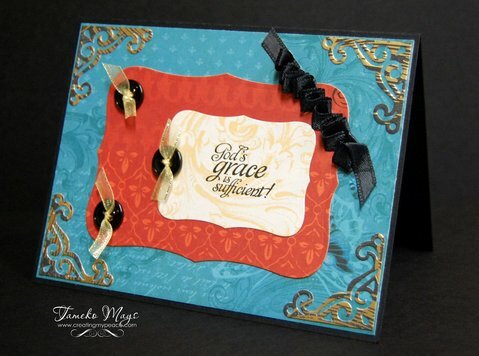 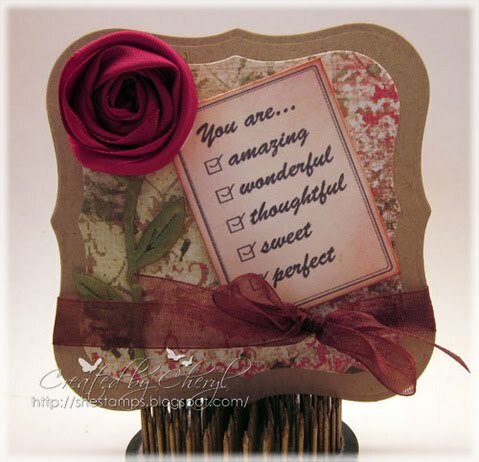 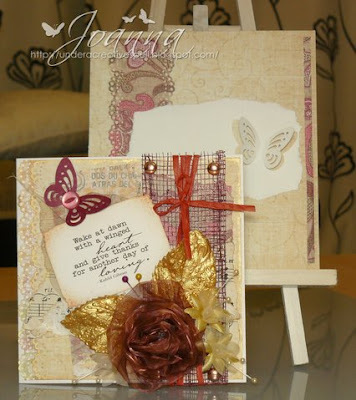 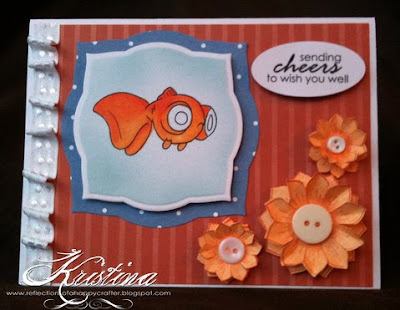 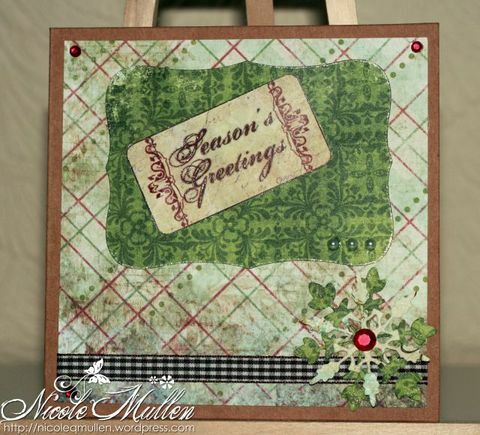 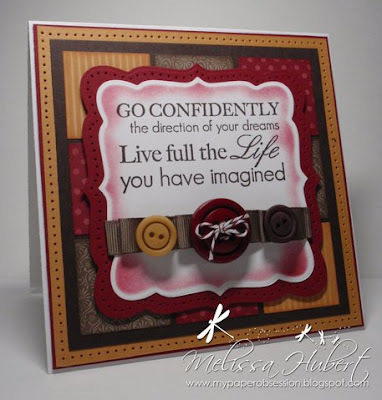 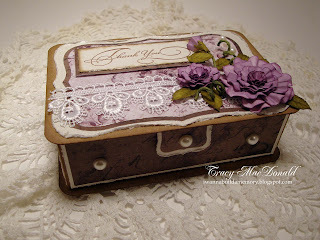 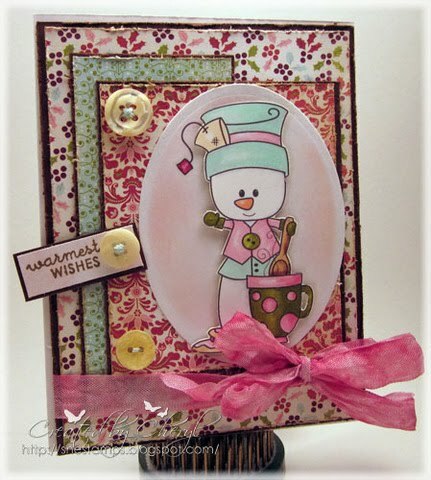 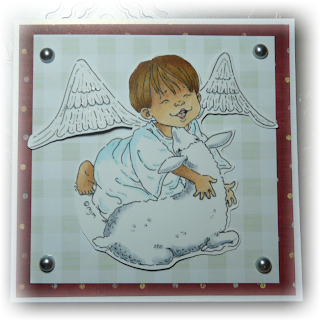 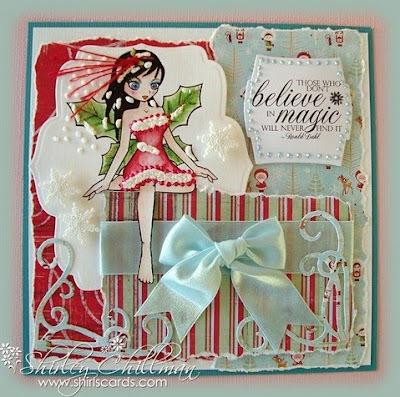 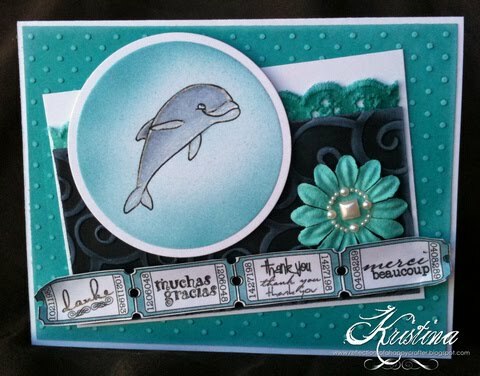 This week's challenge is a recipe challenge: 3 designer papers, 3 buttons and some ribbon! The design team has been busy creating some inspiration for you. 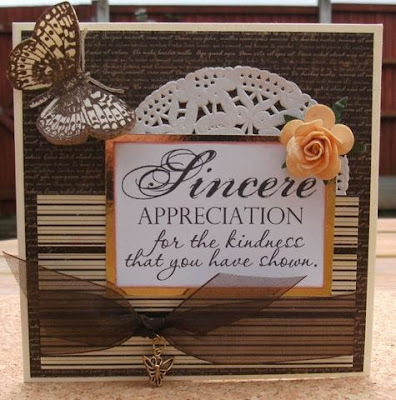 When uploading to SCS, PCP, SNR, or other galleries, please use the keyword "sentimentalsundays31" Thank you!